In 2017 Mecmesin celebrates its 40th anniversary. 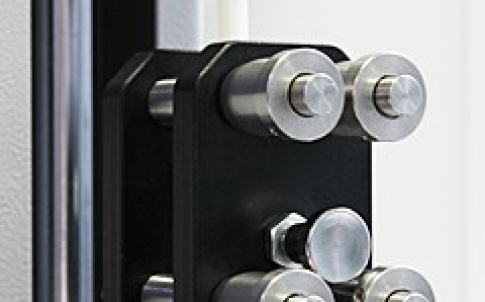 Mecmesin was established in 1977 by Jim Oakley, an accomplished mechanical design engineer. The company was originally a distributor for a range of engineering based products but early on saw the opportunity to focus on force & torque measurement, frustrated by its suppliers performance and under the direction of Robert Oakley (Jim’s son) Mecmesin soon began to manufacture its own range of test equipment and over the years it has grown to become an internationally recognised supplier of force and torque test systems and instrumentation becoming a key supplier to thousands of companies around the world. 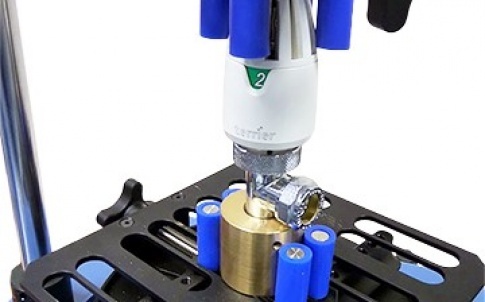 The focus of the company has always been to provide innovative test solutions, which provide an affordable alternative to the many higher-priced systems on the market. 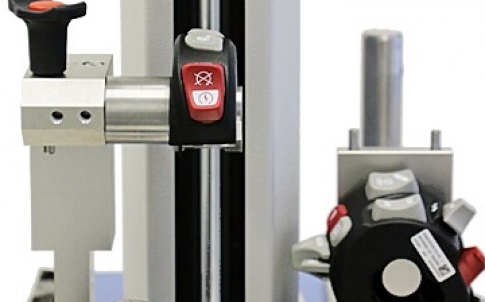 This strategy enables both small and large businesses alike to undertake quality control checks on their products and materials, without compromising on precision and accuracy. With enviable organic sales growth over the last five years Mecmesin is now focused on developing their next range of products, based on the company’s new VectorPro technology platform, launching their first truly universal testing machine at Control 2017, the OmniTest 5.0. 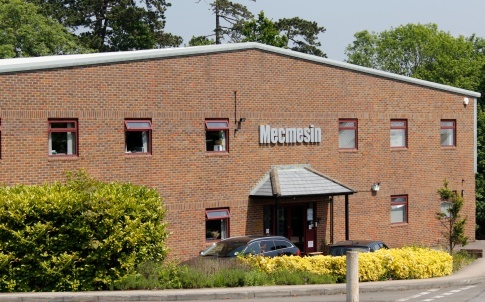 Mecmesin remains a privately owned UK company, headquartered in Slinfold, West Sussex. Over the last 20 years Mecmesin has opened subsidiary sales offices in France, Germany, Thailand, China, Korea and the USA and is also supported by an expansive network of distributors in more than 50 countries able to provide technical expertise and after-sales support to customers locally. 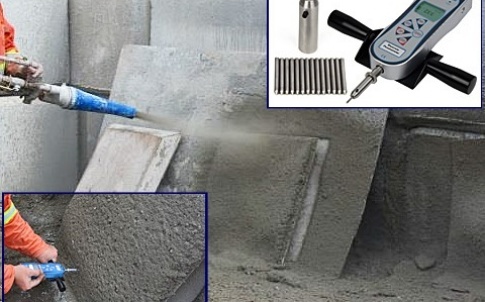 The company has also diversified into Texture Analysis through its US subsidiary FTC and owns 2 machining operations one in the UK and one in China providing CNC machining services to the group and external end users. 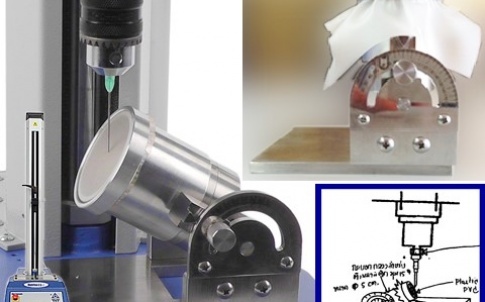 Mecmesin remains committed to delivering cost-effective, leading-edge force, torque and material testing products designed to push the boundaries of quality control.